Home Page | Uncategorized | Is Rocky IV Villain Ivan Drago Returning For Creed 2? Few people could have expected Rocky spin-off Creed to become the critical success it was when it was first pitched. Making a movie about Rocky in which he didn’t put his fists up in the ring would surely never work, right? But work it did, picking up Oscar attention in the process and pretty much guaranteeing that a sequel would be made pretty quickly. Hell, a whole franchise wouldn’t be out of the question. And now there’s a pretty exciting hint at what might happen in the sequel, which will see Michael B Jordan return as Adonis Creed to continue his boxing education under trainer Rocky. It looks like both of them might be haunted by a very specific ghost of their past too. Star Sylvester Stallone has taken to Instagram to hint that his greatest enemy – and the man who killed Adonis’ father in Rocky IV – might be set for an emotional return. That surely can’t mean that Drago will fight once more, but it would be interesting to see him appear as a trainer for Creed’s rival. And if that turned out to be his son, with bookers chasing a redo of the Creed/Drago fight that ended with so much controversy, that definitely sounds like a strong story foundation. 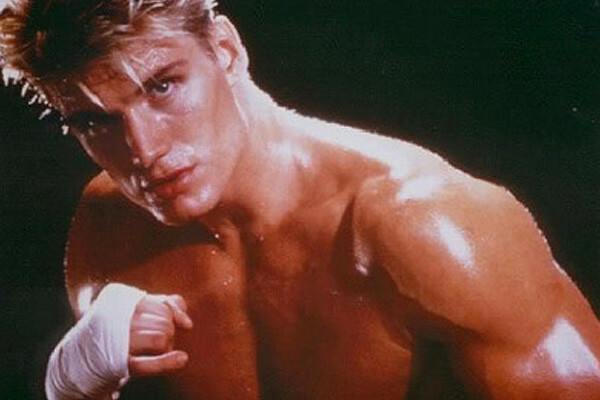 Would you be interested to watch a Creed 2 starring Ivan Drago? Share your reactions below in the comments thread. Alonso will quit F1 if 2017 rules don?t let drivers ?push? Monza ?closing on new seven-year F1 deal?